Big thoughts, little worries and all those other things that pop into your head need a place to live. And what’s a better place then in a beautifully designed and illustrated little notebook? And why not get yourself some lovely little stationery treats while you are at it? Handcover premium quality notebook with a ribbon and lots of lists! Nice big poster with all the days of 2019. Birthday calendar showing happy animals, one for every month. Show how you really feel with these stickers! Nice birthday calendar. Illustrated with watercolor botanical prints. Easy to hang on the wall with the wire system. Handcover premium quality notebook with ribbon. Hardcover Rockbook made from sustainable stonepaper. Softcover Rockbook made from sustainable stonepaper. Organize your addresses and phone numbers the old-fashioned way! Collect your favourite recipes in this pretty recipe book! Lovely pink sketchbook with flowers and watercolour theme. Botanical themed notebook with rich gold foil on cover. Desk planner in wonderful botanical theme. Fold a paper plane from these planners after use and make the time fly. Fold a paper plane from this shopping list after use and make the time fly. 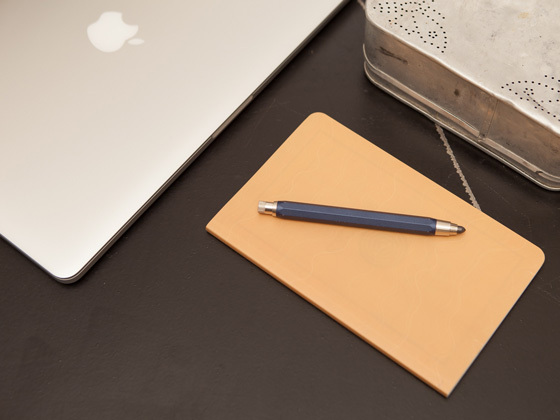 Fold a paper plane from this notepad after use and make the time fly. Fold a paper plane from this week planner after use and make the time fly. Paris notebloc, perfect for all your little notes. A5 notebook with a print of a hand painted plant. Small notebook with print and line pages.